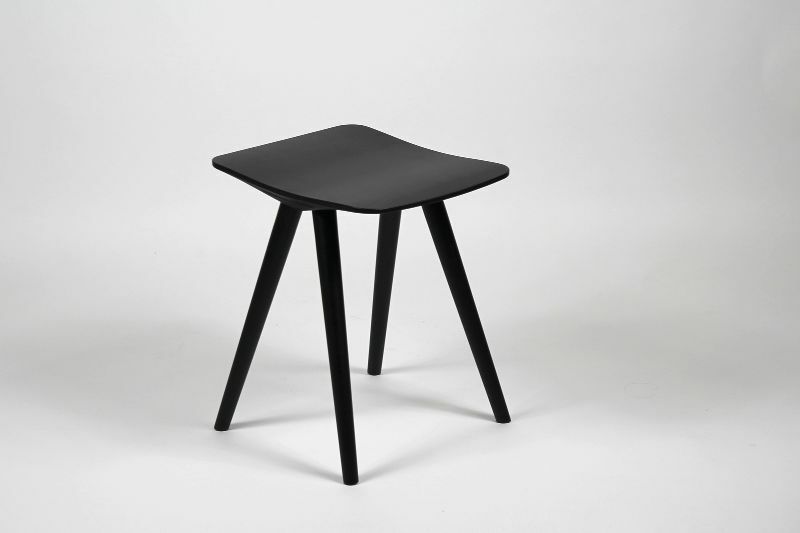 Clash 339 stool is piece of art. 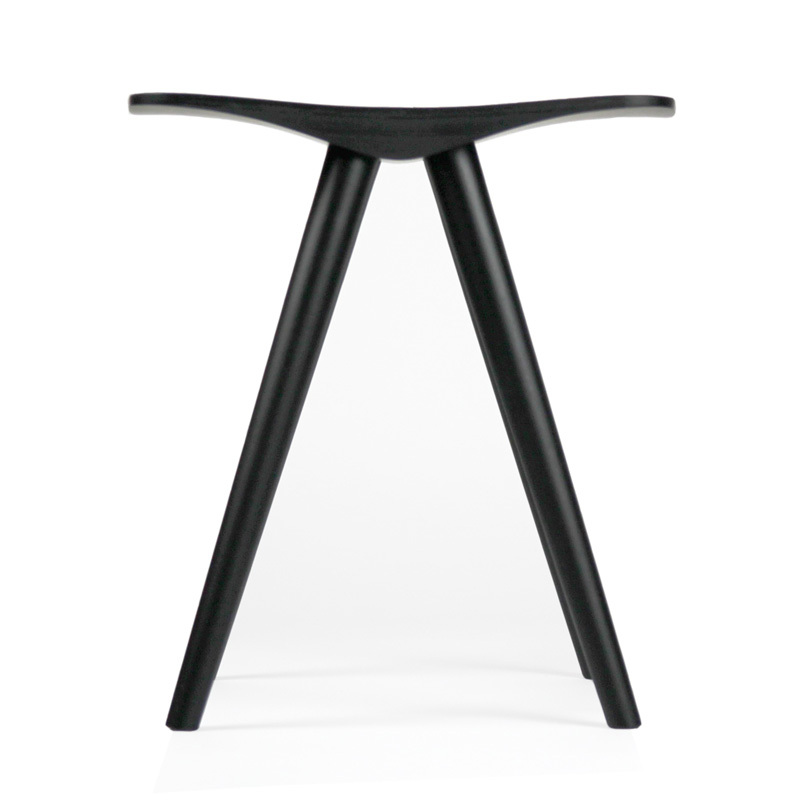 The beautiful and organic shape of the seat creates harmonic and graceful atmosphere to the space. 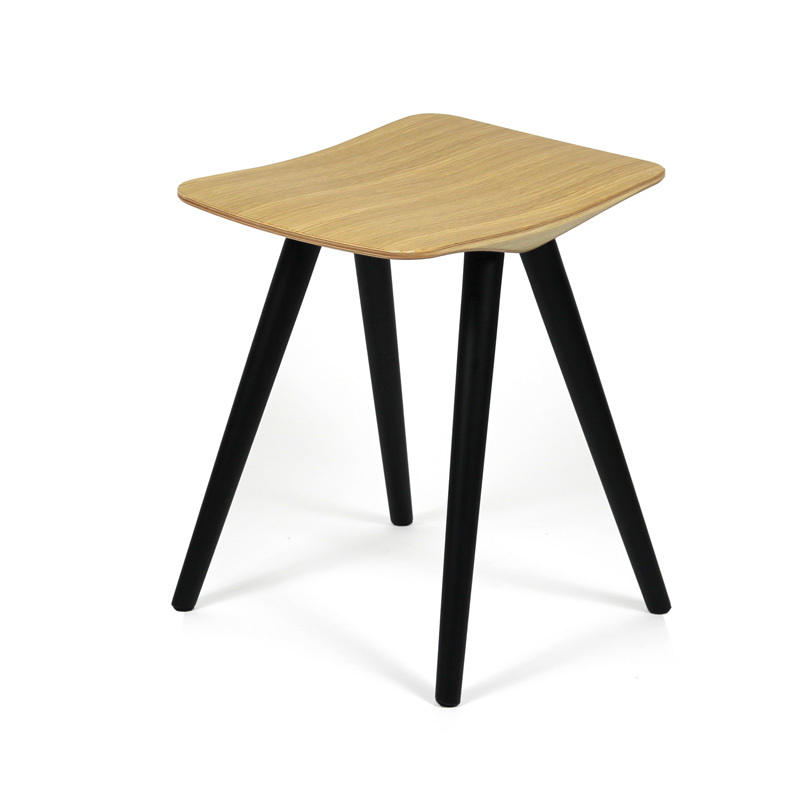 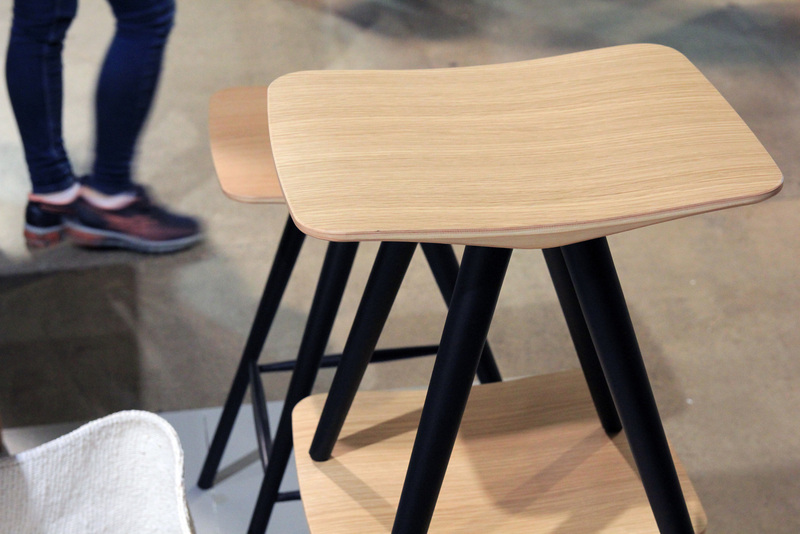 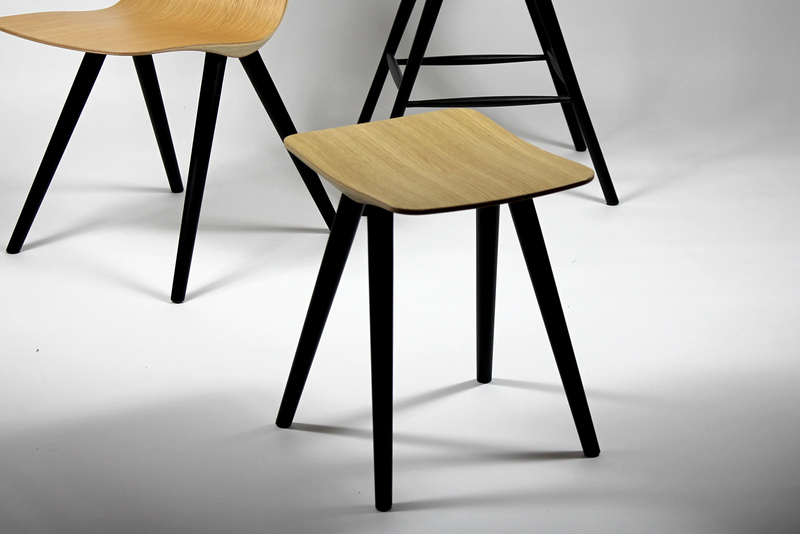 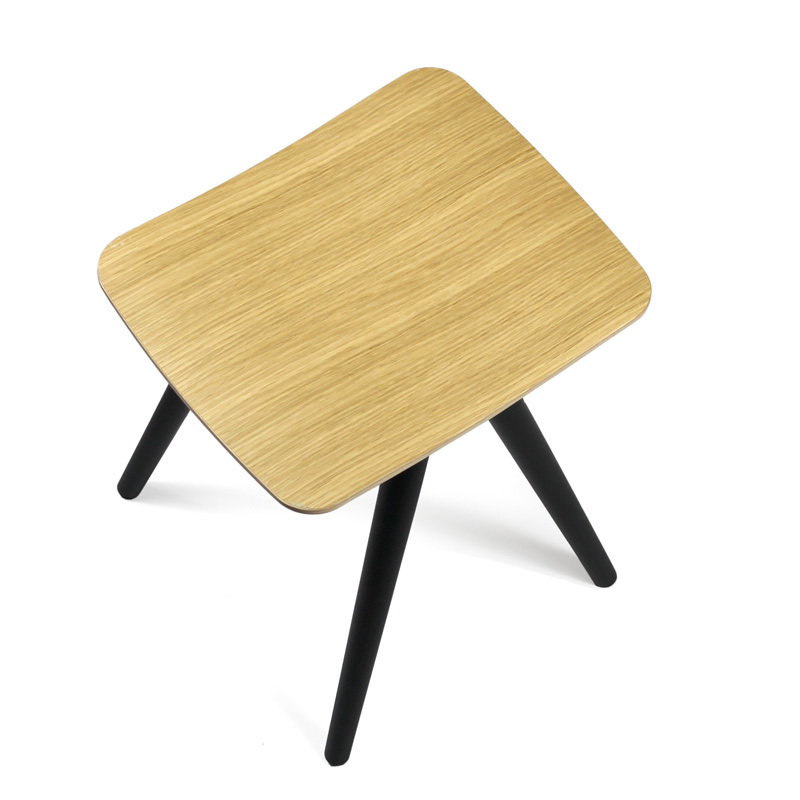 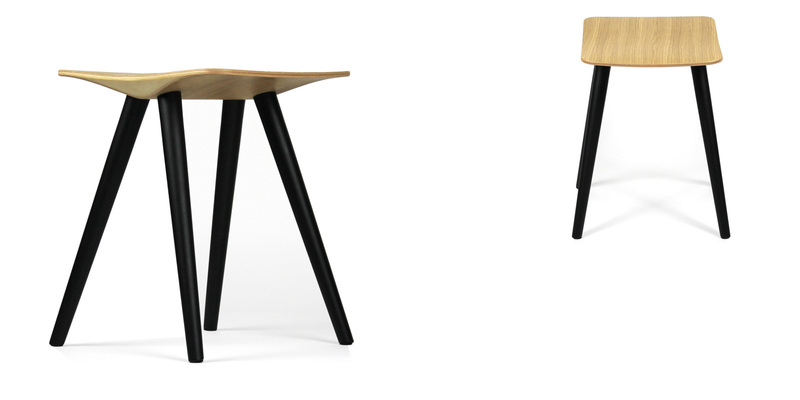 Clash 339 is a stool designed for both public spaces and modern homes. 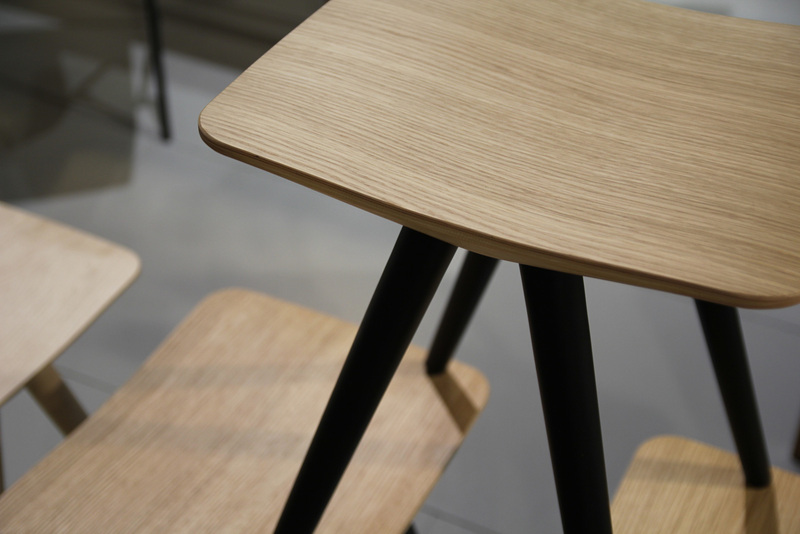 The seat is also available with upholstery.